Kusha Modyr is Nima Modyr’s brother, who is the CEO of Modyr Management. Kusha Modyr has been with Modyr Management right from the start. He is currently serving as the deputy CEO of Modyr Management. Kusha is a passionate and enthusiastic individual and is studying to be a doctor. Due to his expertise in the medical profession, Kusha consults with injured players to make sure they get the most suitable medical care on a timely basis. 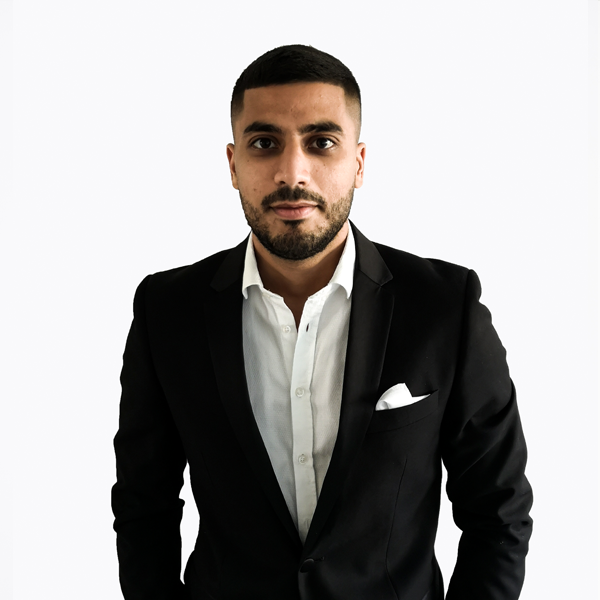 As an aspiring doctor, Kusha consults players at Modyr Management regarding a variety of issues such as nutritional value, prevention of injuries, recovery and rehabilitation. Kusha’s medical knowledge and expertise in personnel management has allowed our players to reach their maximum physical capacity on a "molecular level". Kusha has also studied human resource management, which gives him a unique edge over others when it comes to people management. He checks up on all employees, ensuring their emotional and psychological needs are being met. Also, having a top-level executive with medical knowledge gives Modyr Management a competitive edge over other agencies that may not have a medical expert on their team. Due to his knowledge and expertise in human resource management he takes an active part in devising the policies and systems within the organization. He also oversees employee benefits, recruitment and performance. If you are interested in what we have to offer please do not hesitate to get in touch with us.